This site was launched, ready or not, on May 30, 2006 a day too important to describe. 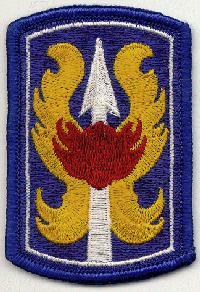 This site is dedicated to my beloved friends who served in Alpha 4/12 199 Light Infantry Brigade, Vietnam, 1968. I am not a veteran, and so, if you ask “Why?”, then you would not understand the answer.